Cloud vendors increasingly want to offer customers one-click access to applications. Oracle is the latest company to join this trend, powered by Bitnami. Bitnami is kind of like the little engine that could. Despite being a modestly-sized vendor, they've managed to see great success convincing cloud vendors to use their application marketplace. What Bitnami does is actually pretty simple, yet very valuable. They offer users the ability to deploy applications in a ready to run state. Via Bitnami's library of popular applications and development environments, cloud platforms such as the big three -- Amazon Web Services, Google Compute Platform and Microsoft Azure, as well as lesser players such as CenturyLink and Digital Ocean -- can enable their end users to run applications without all of that pesky compiling and configuring that applications normally require. Bitnami takes care of the libraries, language runtimes, and databases needed to make the applications work. Bitnami has a massive number of applications it supports: Wordpress, Magento, Joomla, Drupal, Moodle and PrestaShop among them. Bitnami manages a claimed million application deployments a month and accounts for a significant share of total global cloud installs for a number of the applications it supports. Headquartered in San Francisco, and with a development center in Seville, Bitnami has grown to scale without much fanfare, the absence of big name venture funding rounds has allowed them to focus on building their business rather than meeting the needs of their investors. Anyway, Bitnami follows its previous success today with the announcement that Oracle has chosen Bitnami to help it deliver applications to Oracle's Cloud Marketplace. 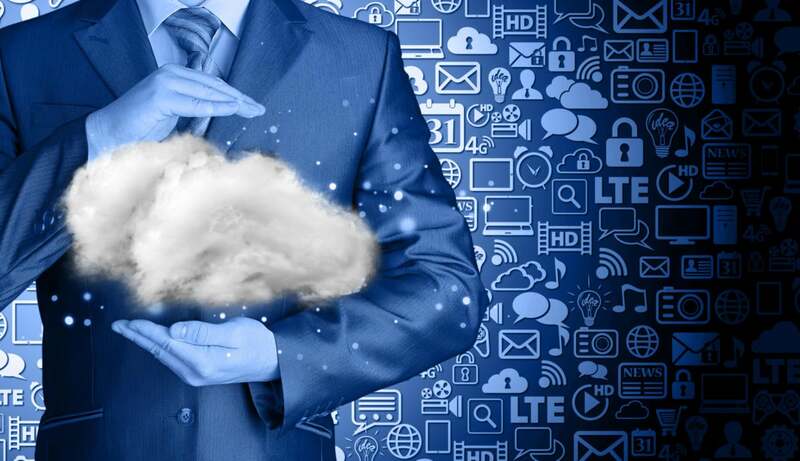 According to the press release, Oracle's cloud marketplace is "a one-stop shop for Oracle customers seeking trusted business applications and service providers offering unique business solutions, including ones that extend Oracle Cloud Applications." While this is undoubtedly a marketing coup for Bitnami, the real question to ask here is whether it is in any way meaningful given the other party to this announcement. Or, to put it more brusquely, is the Oracle Cloud actually a thing, and if it is, is it the sort of place that people want to run the sort of applications that Bitnami delivers. On both counts I'm dubious; while Oracle's PR folks go to great lengths to proclaim the Oracle Cloud as "the industry’s broadest and most complete public cloud, delivering enterprise-grade services at every level of the cloud technology stack including software as a service (SaaS), platform as a service (PaaS), infrastructure as a service (IaaS), and data as a service (DaaS)," the reality, as generally expected by anyone outside of the Oracle circle, is that this is one company that, despite providing the enabling technology for a huge number of enterprise cloud vendors, is by no means a cloud vendor itself. Sure Salesforce, NetSuite and a host of other big players run on Oracle's heavyweight database technology, but this doesn't translate into Oracle being a credible cloud vendor itself. While the Oracle cloud does exist, it's something that few real organizations really care about, and for those that do, the ability to run applications like Wordpress or Joomla is of little relevance. Don't get me wrong, this is a great validation for Bitnami and proves that they're an important vendor to watch. But it is one of those announcements that makes little sense -- even on paper and I suspect the net benefit of this for both companies will be negligible.